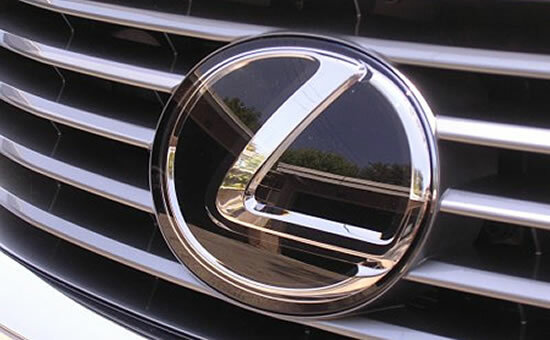 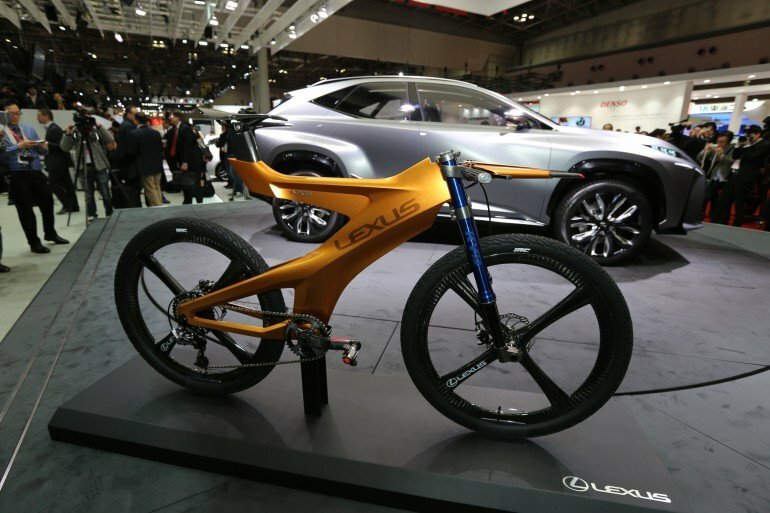 Lexus has come a long way in the last two decades proving that not only can it survive in the luxury car market but put up a strong competition against its European counterparts – something that nobody expected when the brand was first launched by Toyota. 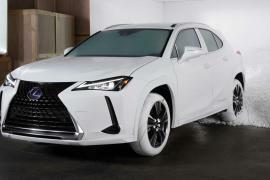 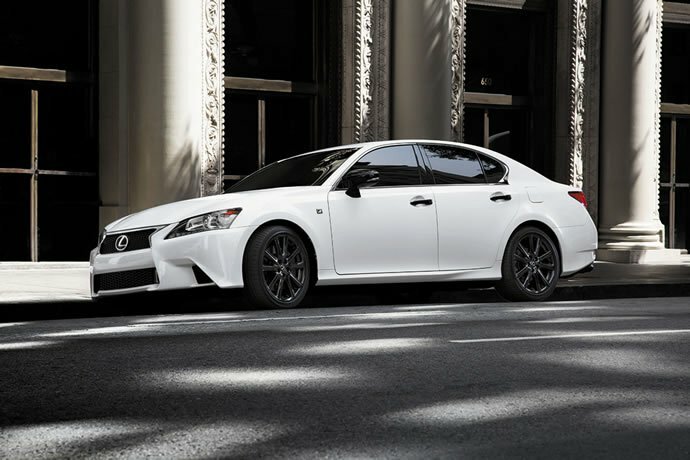 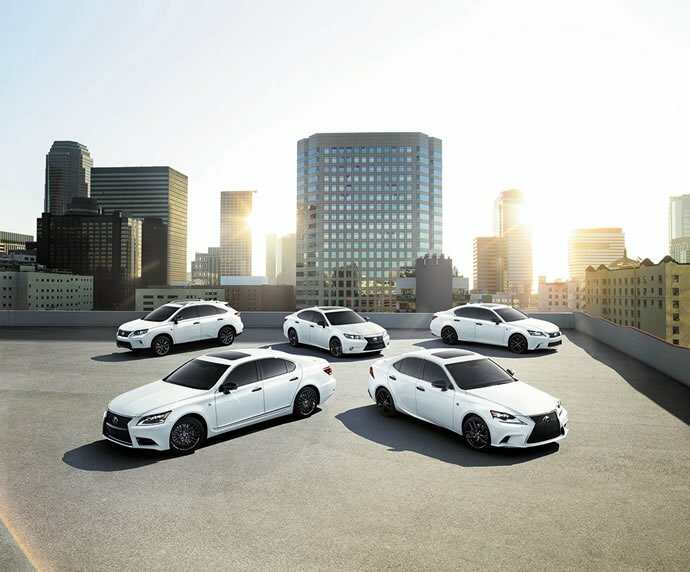 Lexus is celebrating its 25th anniversary and as a part of its celebrations the automaker has announced that it will add a special Crafted Line for select 2015 models in addition to the performance-oriented F Sport trim. 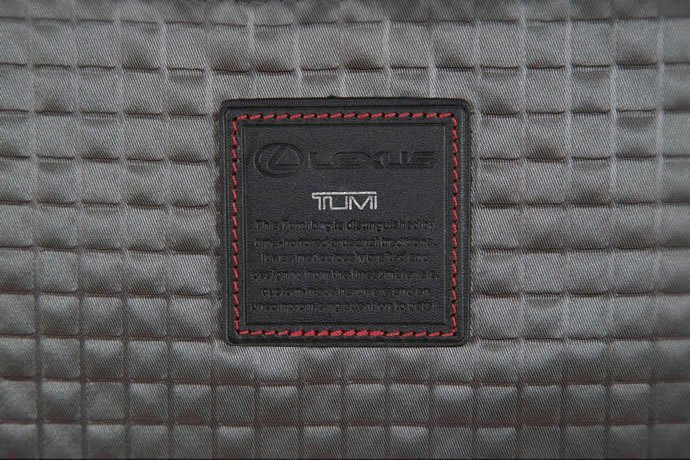 The Lexus Crafted line will feature a special contrasting appearance package and the carmaker collaborated with TUMI for a matching special set of luggage to accompany with the cars. 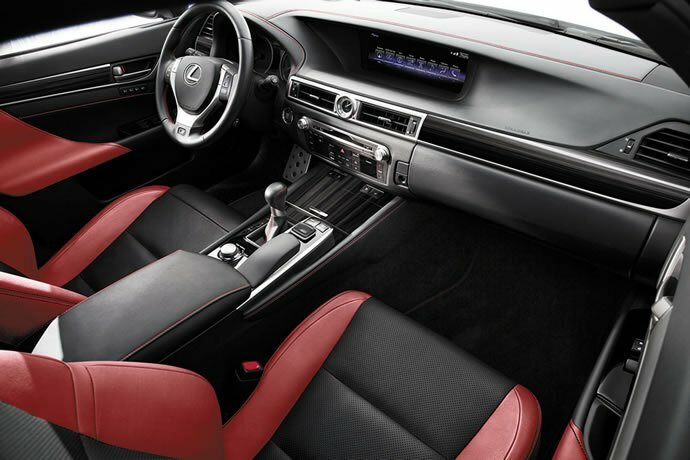 The Lexus Crafted line will be available on both rear and all-wheel-drive Lexus LS 460 F Sport, GS 350 F Sport, and IS 250 F Sport models, as well as the all-wheel-drive RX 350 F Sport and ES 350. 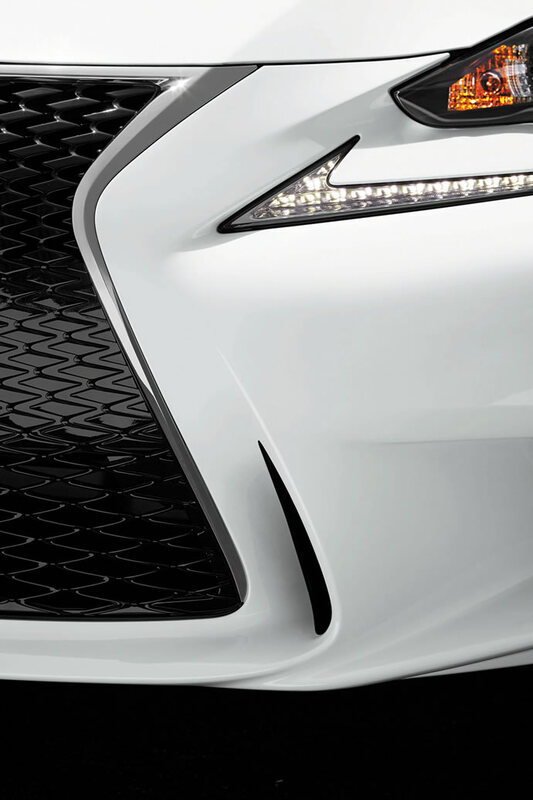 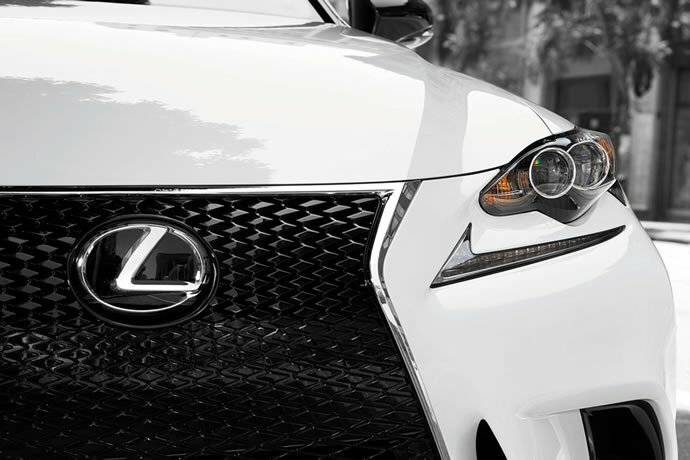 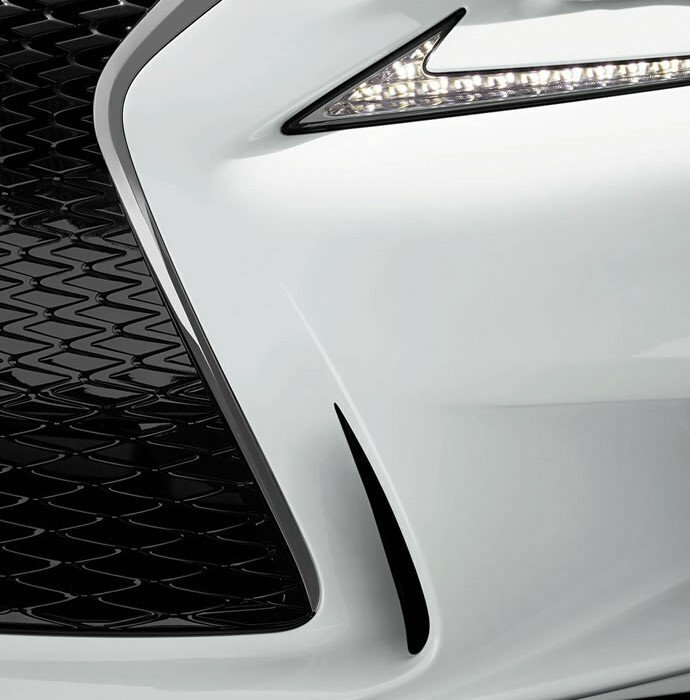 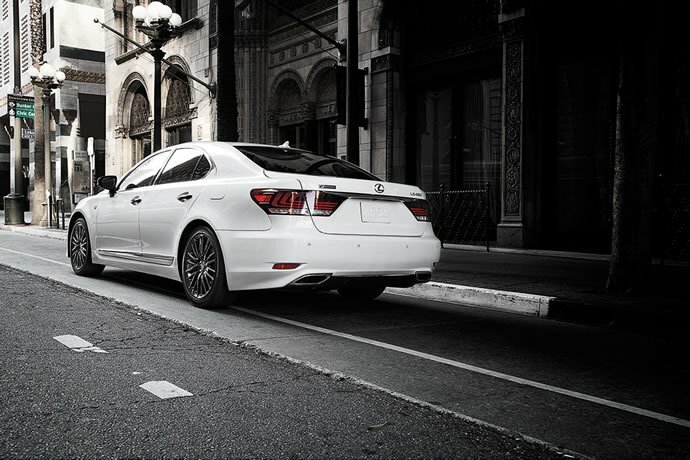 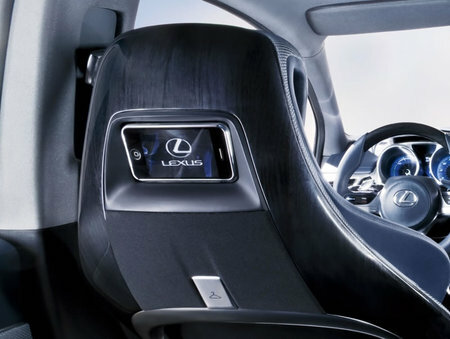 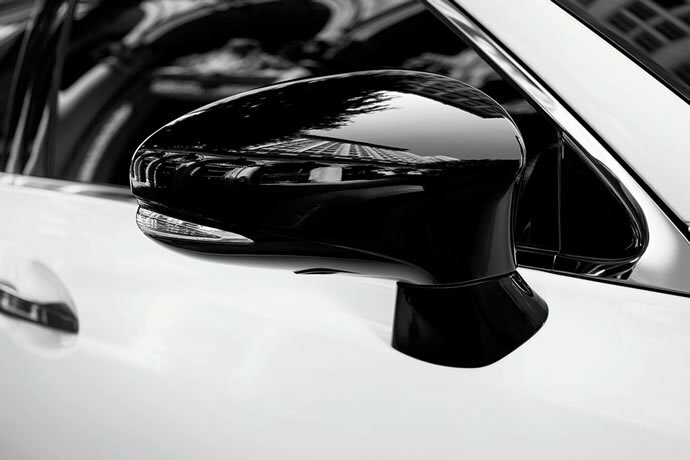 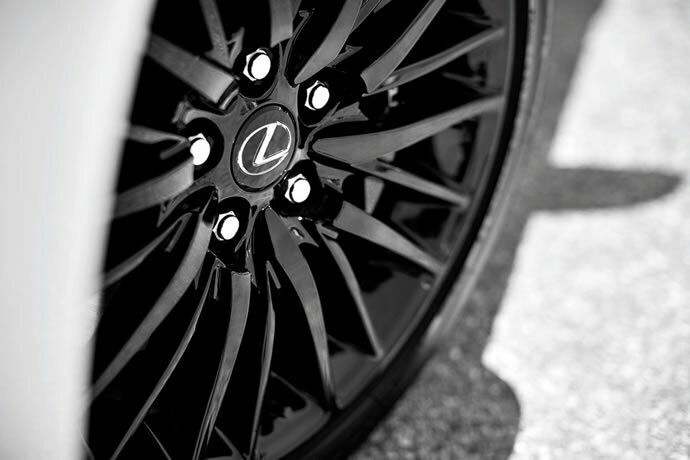 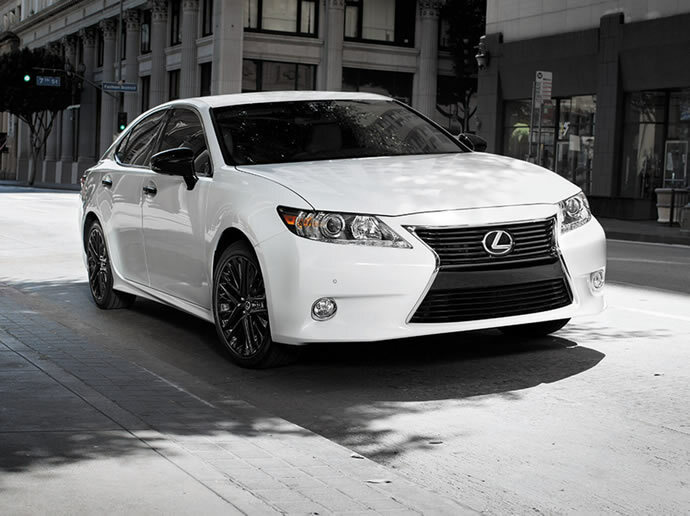 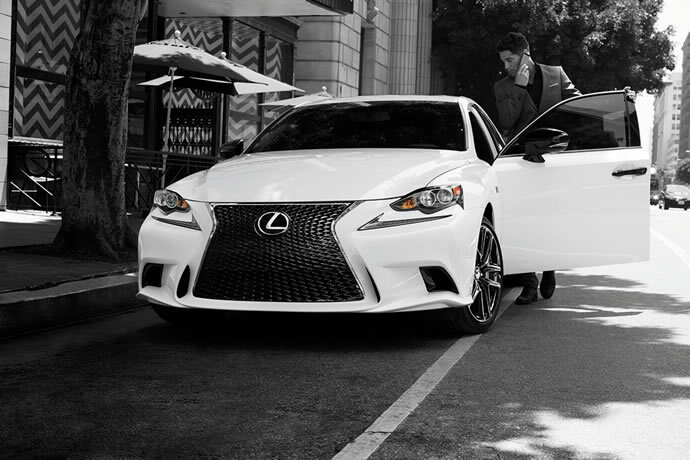 As for the special treatment, on the outside the Lexus Crafted Line models feature Ultra White paint with contrasting Obsidian Black accents including door handles, side mirrors, and grille. 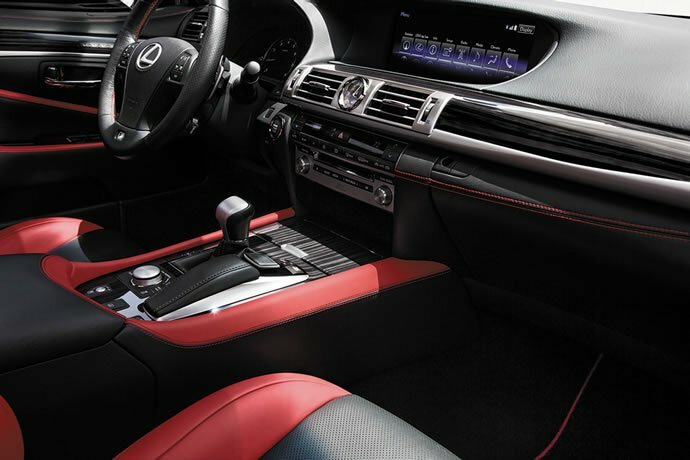 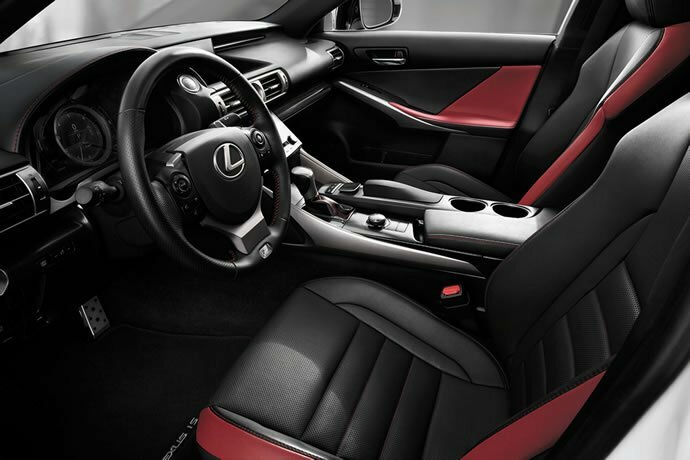 Inside, the black interior features seats, headrests, door panels, and contrast stitching in Scarlet or Cabernet. 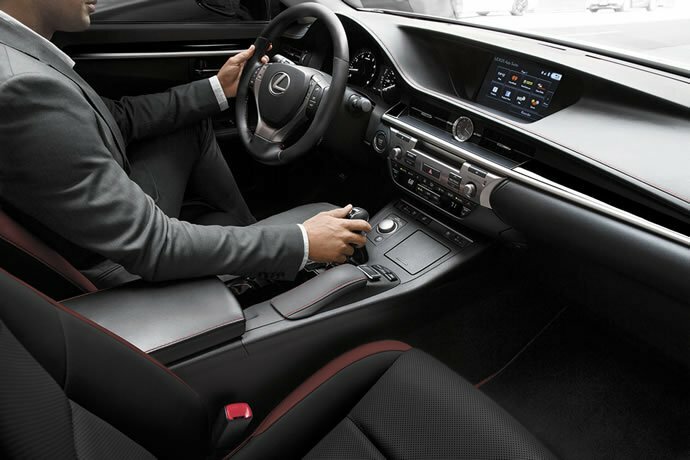 Other standard features include navigation, Blind Spot Monitor with Rear Cross Traffic Alert, and more. 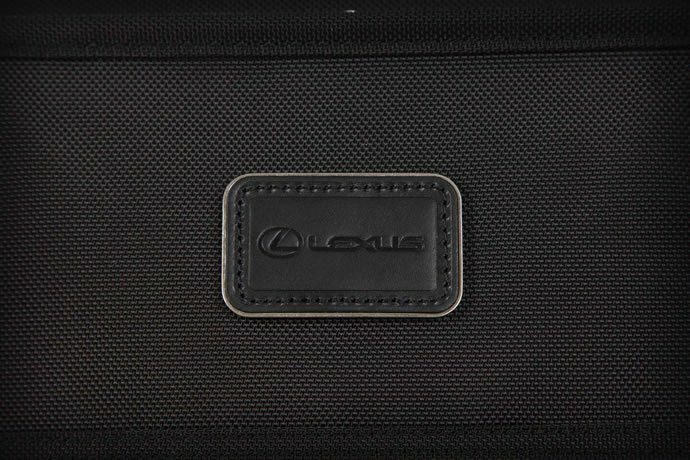 A Mequiar’s New Car Care Kit is also included. 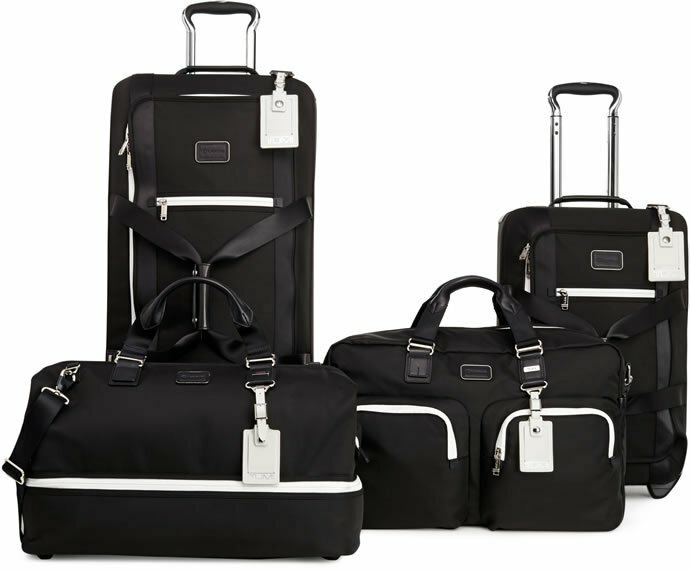 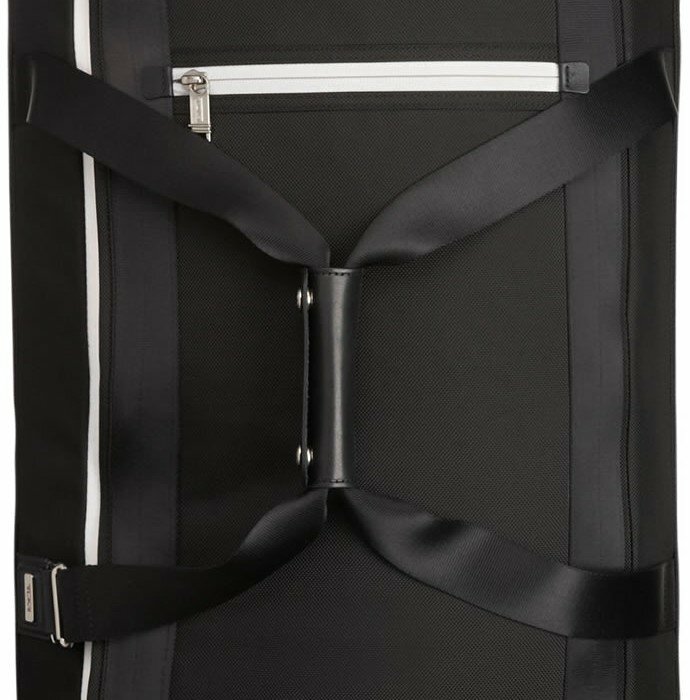 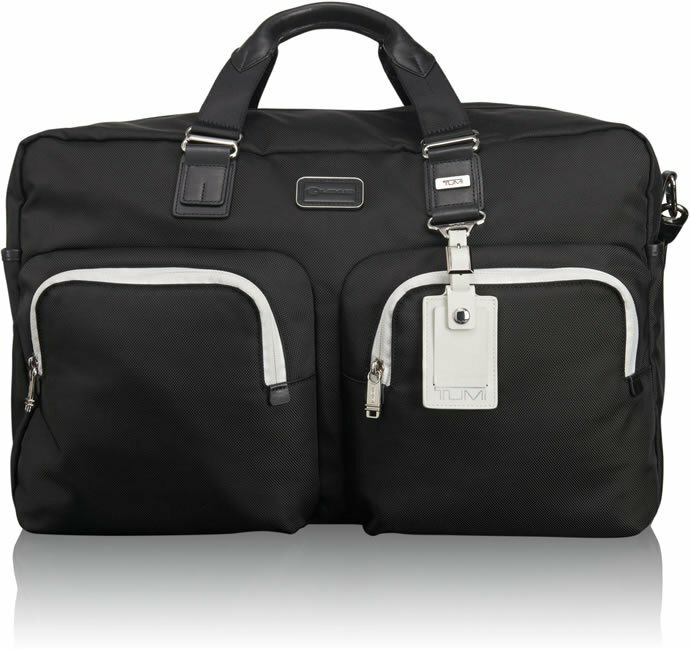 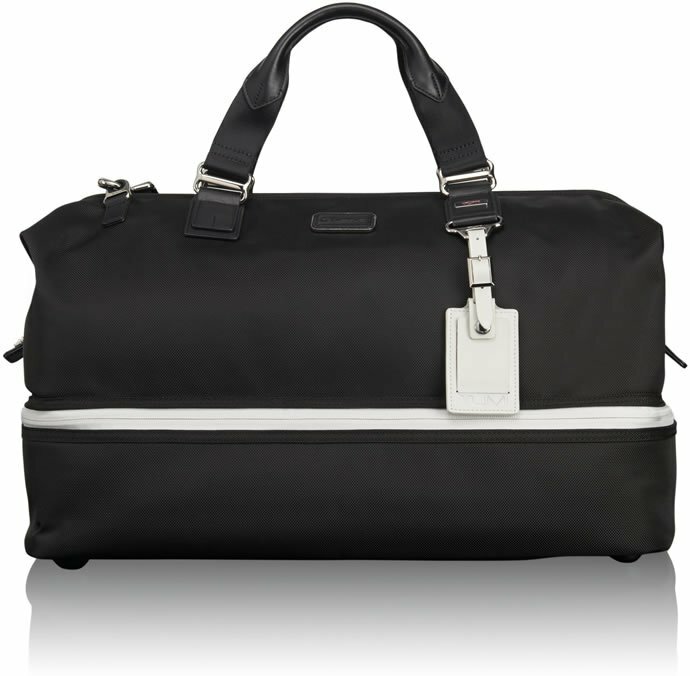 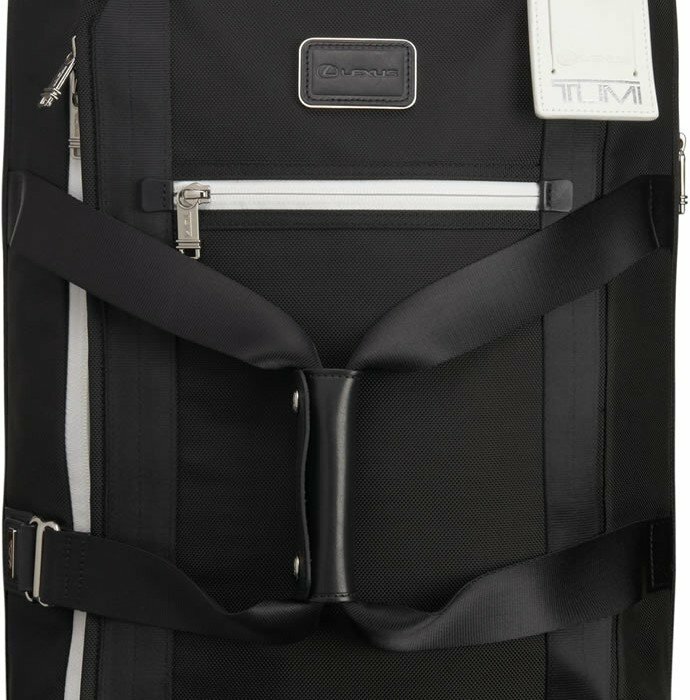 TUMI designed a two-bag set that features black nylon, white trim and zippers, as well as a white leather luggage tag with the Lexus logo. 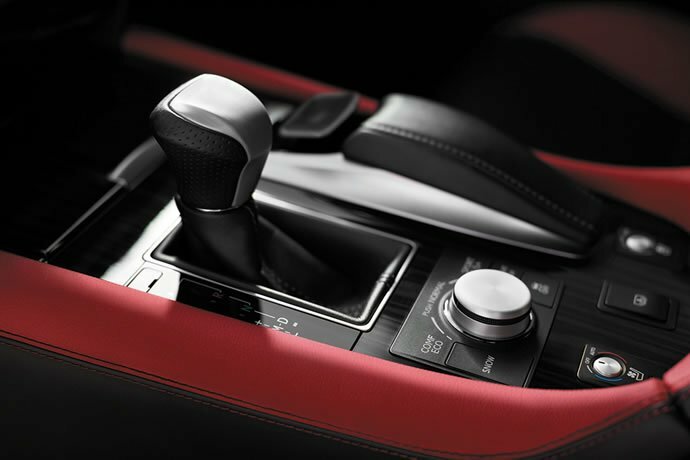 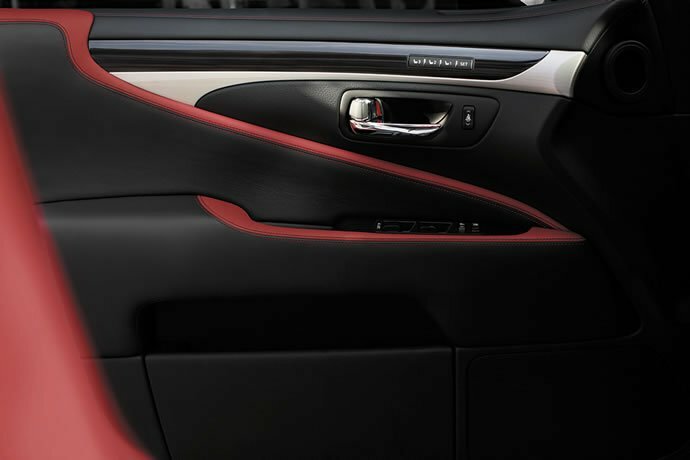 Red interior stitching in the bags furthers connects the accessories to their vehicle inspiration. 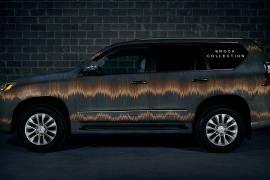 The Crafted Line will be available in dealerships in November. 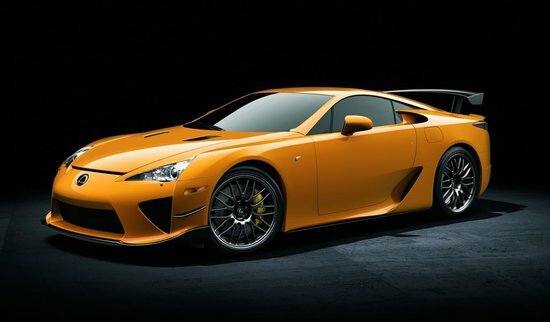 The collection will have a starting MSRP of about $42,000.Lexus will display the Crafted Line, including the TUMI luggage, for the first time at Pebble Beach Concours d’Elegance Aug. 15-17 in California. 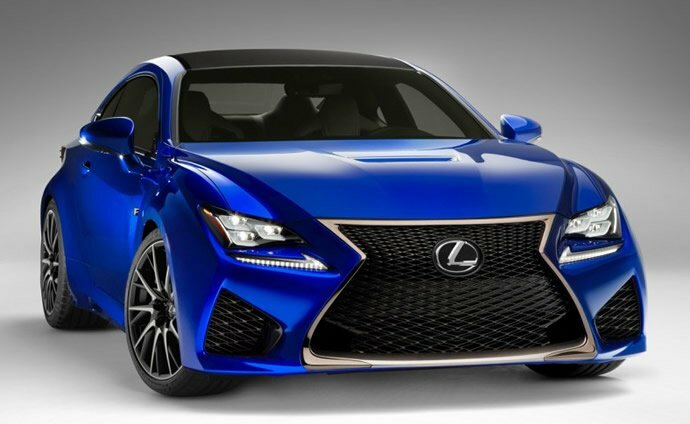 Lexus RC F Coupe unveiled, are we looking at a true BMW M4 killer?